Baladi (also known as Egyptian Horses) are an Egyptian horse of questionable bloodlines. They are no longer considered an individual breed as they once were. There has been significant “Arabization” of the indigenous horses of Egypt, due to the short distance between Arabia and the Nile. 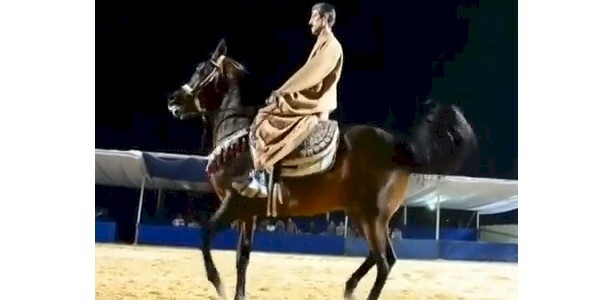 The resulting horses come from combinations of Arabian bloodlines and are unable to be registered. Plus an influx of English Thoroughbred blood was added for increased speed and size, but because of their lack of papers these animals are shunned by breeders and tribesmen. Although they are still magnificent horses and often faster over short distances, (but not as hardy over distance as the pureblood Arabian).